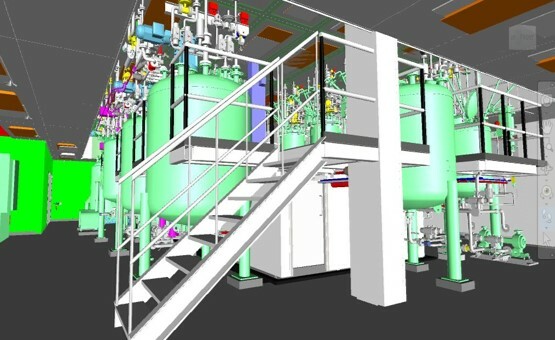 BioPharma Engineering were recently awarded the contract for the Concept, Front End & Detail Design Deliverables for a new Purification Suite. A fallow space within a recently constructed building is allocated to the new Purification suite. The new Purification Suite is to be routinely used for the manufacture of peptides.